Advertising and marketing are extremely powerful and important tools that every business should utilize in the most effective way possible. The way to make the most permanent, impressive impact in this area of expertise is signage. However, the term “signage” can be a little vague and could mean a variety of different things. For companies who know that they need to use originate, renovate, or expand their sign needs but struggle with knowing which type of signage is best, I have compiled a list of the 5 most effective sign types and why they might work best for you and your growing company. 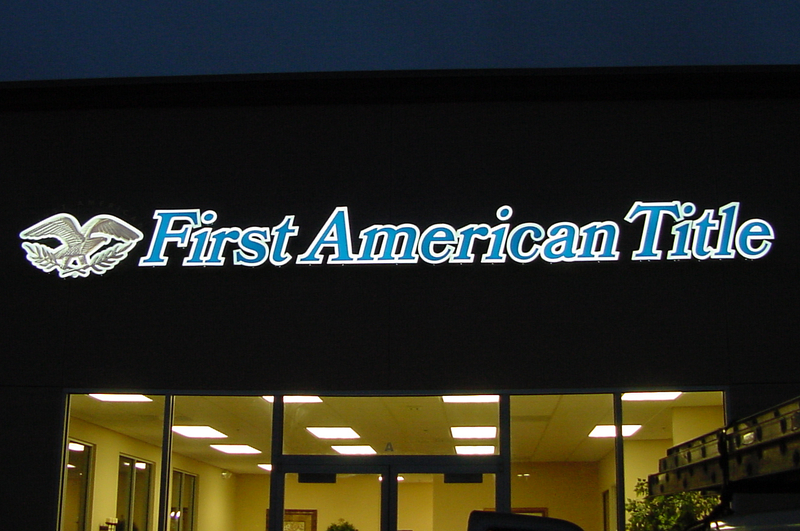 When considering permanent signage, the sign type most often discussed is Channel Letter Signs, also referred to these as “Neon Signs.” Although this phrase is a correct way to describe Channel Letter Signs, it limits the array of options a potential sign owner has when it comes to Channel Letter Signs. Yes, they can be lit by neon, but they can also be illuminated by LED. Not only can both of these lighting options be lit in a standard-lit through method, but they can be used to display halo lighting, standard lit through with halo lighting, and neon can even provide exposed neon lighting. See examples of each lighting option below. All of which, depending on the message you are trying to convey to your customers, can be custom designed to make a beautiful and powerful product to place proudly over your store, office or building. Channel Letter Signs are a great option for those that want to make a beautiful, bold statement that will literally draw customers right to your door. These signs are especially helpful when a company is located right on the street and desire to get noticed even during the evening and night hours. They can be placed on high-rise buildings as well. 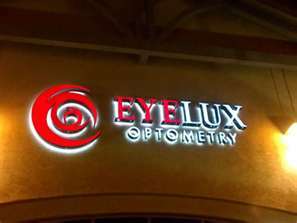 Plus, for those who want to have an illuminated sign placed above their door but do not want to overwhelm their clients with too much attention, halo-lighting is a classy and subtle choice for your Channel Letter Signs. Another type of signage that makes an impression to customers literally in your store or office is Lobby Signs. Lobby Signs are the informational signs that can be installed on the interior walls of your office, artistically and confidentially displaying your company name. Although these signs can be illuminated, they are usually not lit because it is best to keep Lobby Signs understated and delicate. When deciding what type of material to make your Lobby Sign out of, choose from several high-quality materials like metal, acrylic finished with baked enamel paint or even gold leaf (a personal favorite of mine)! 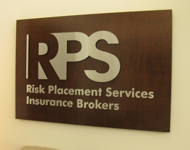 Lobby Signs give the impression of dependability and elegance of your company when clients enter your office. They also let people know that you are here to stay and can be made in a way that shows the permanence and reliability of your company. They are ideal for corporate offices, retail stores and even restaurants and assist with identification making them a practical option, but most importantly they can establish your company as important, trustworthy and permanent. Directional Signs are essential for any space that has several buildings and suites. These are the types of signs that point the way to parking entrances, a particular office, identify the names of the building, and are overall used to make your property more navigatable for clients. 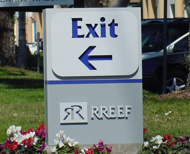 There are many options for the look of Directional Signs; they can be created out of sandblasted wood, carved wood, stone, metal & much more. 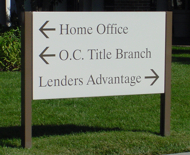 Able to be made out of many different materials with a variety of color choices, beautiful and attractive Directional Signs can be custom-made to enhance your property and make it easy for your customers to come to you! When clients are trying to find you, nothing can be more frustrating than arriving somewhere with several buildings and offices that are not properly identified. Driving or walking around with little knowledge of how to find your company or a particular suite can leave your clients with a bitter taste in their mouth, already irritated before you have even had the chance to talk with them in person. This is why it is extremely important to make getting around your property as easy as possible with Directional Signs. 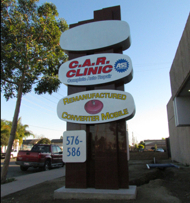 Monument Signs are a permanent and substantial way to advertise your business at street level. They can be substantially constructed of materials such as aluminum, steel, concrete, stone and other long-lasting components. 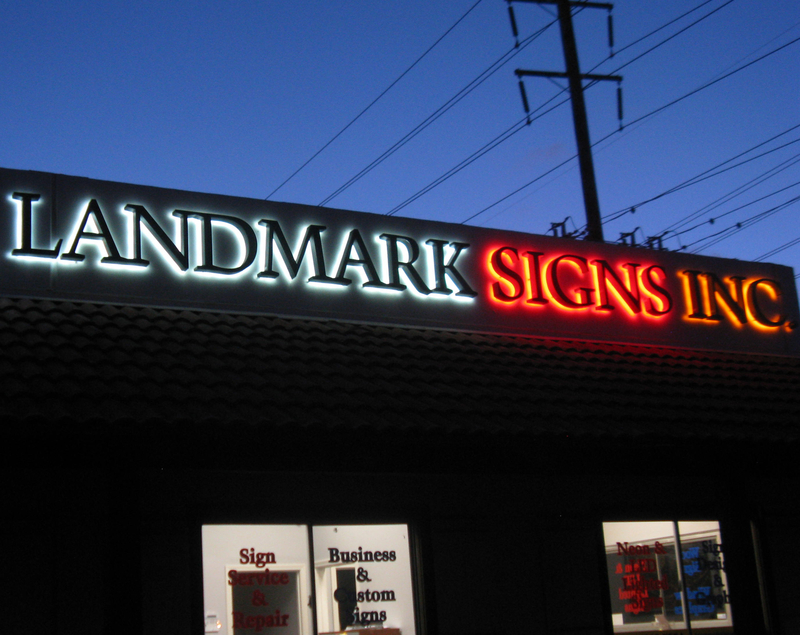 They can also be illuminated externally or internally with neon, fluorescent or LED lighting options in creative ways that will get your sign noticed even at night! 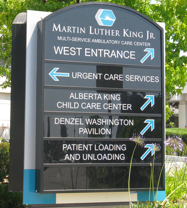 When Wall Signs don’t have the visibility your growing company needs, Monument Signs are an often over-looked option to let customers locate you from the street. They are also helpful when there are several tenants in a piece of property that would like to be identified in a manner that draws the attention of passers-by. Monument Signs can quite literally turn your marketing strategy into more than just a sign, they can literally become a landmark of your company. When people think of the most dependable, impressive type of sign, Pylon Signs are usually the first sign that comes to mind. 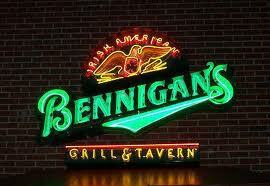 Like Monument Signs, they are a great option when your Wall Signs do not have the exposure you desire. Furthermore, they are perfect for letting your customers know where you are from afar and ideal when you have the opportunity to draw attention of those driving by on freeways. With a Pylon Sign from Landmark Signs, take your company to new heights with a sign mounted in the air 15 feet or sometimes as high as 100 feet! Pylon Signs are the most substantial and impressive sign product you can choose and usually have internal illumination options. 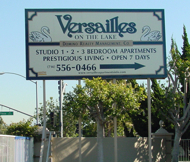 To impress and attract clients, there is no better sign option than a Pylon Sign. Knowledge is empowering and can enable to use the tools you have been given the most efficiently. Choosing a sign that best fits not only your company but with clients as well can be the different between getting the sale or getting passed by. Do everything you can to display the right message and advertise the way you want, starting with the type of sign your company uses. 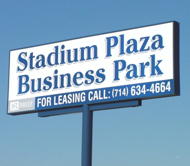 For more information about different sign types, their functionality, and what sign is best for you go to www.landmarksignsinc.com.